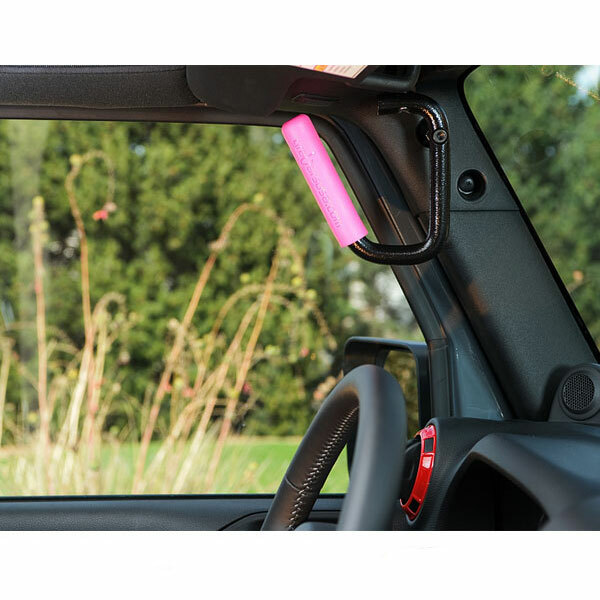 Jeep Wranglers are consider one of the most popular selling SUV in the United States. 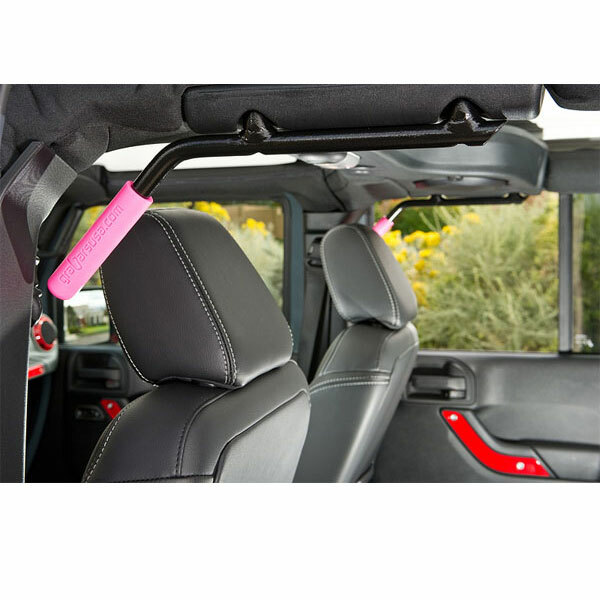 I know what you are thinking pink Jeep accessories for a masculine vehicle. 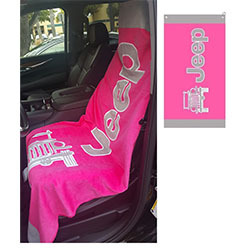 Jeeps are popular among male and female population. 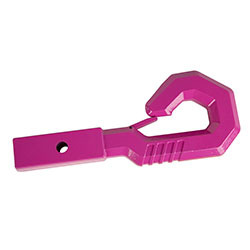 Most folks think of pink as gal color. 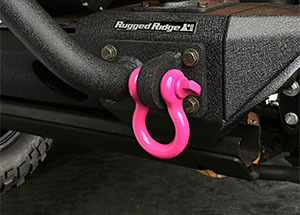 Honestly, if you add a high quality pink Jeep Wrangler accessories to your ride it just naturally look good. 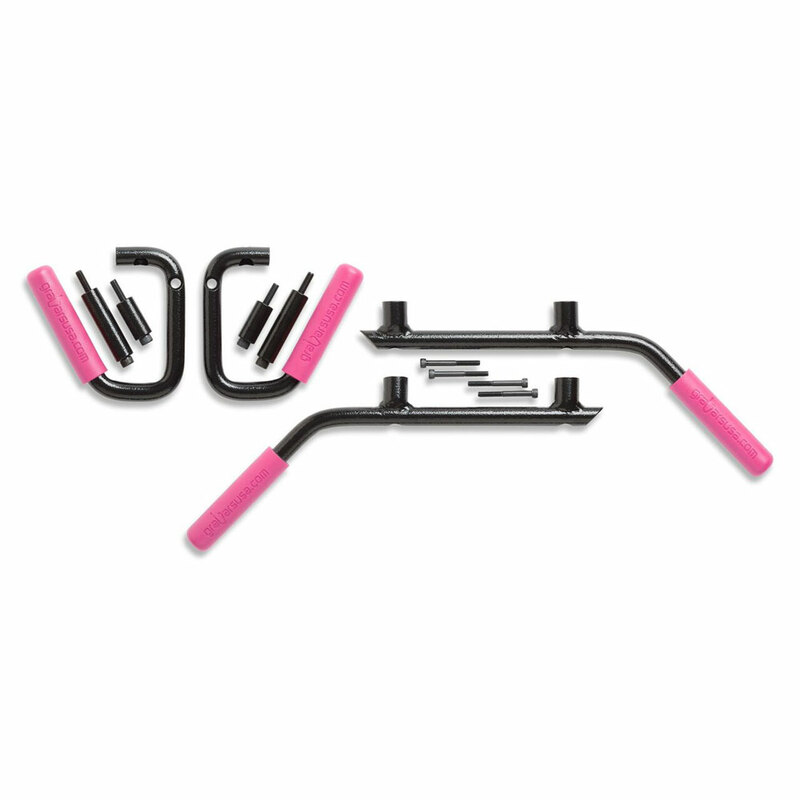 Pink accessories we offer will help get rid of some of the factory black. 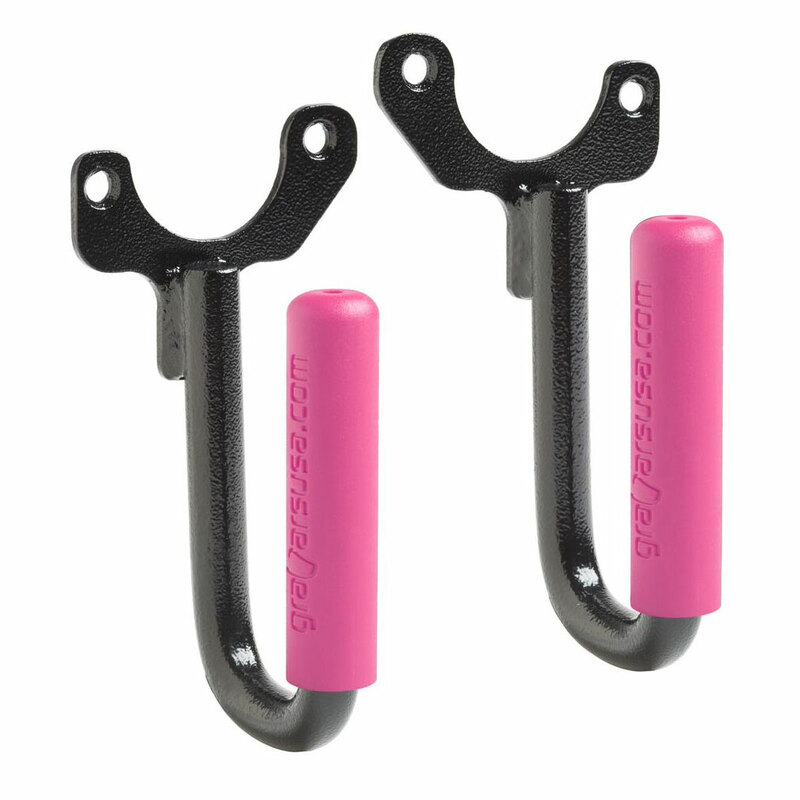 We offer pink accessories for CJ YJ TJ JK models. These pink Jeep accessories are high quality and cost-effective way to get subtle styling that will hold up on your on and off-road road adventures. 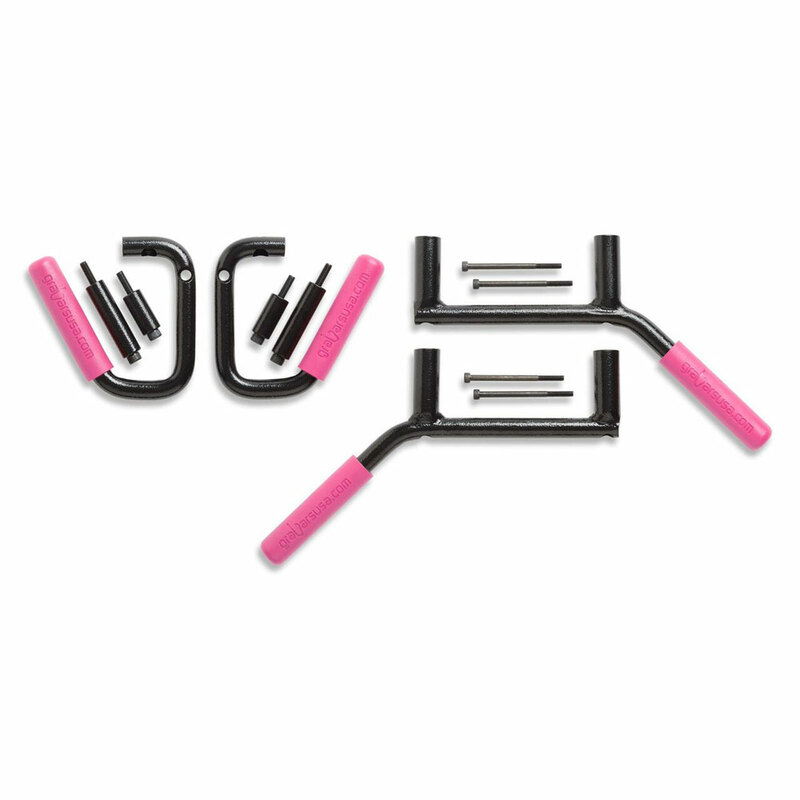 No drill quick and easy to install. Backed by manufacturer 1 year replacement warranty. 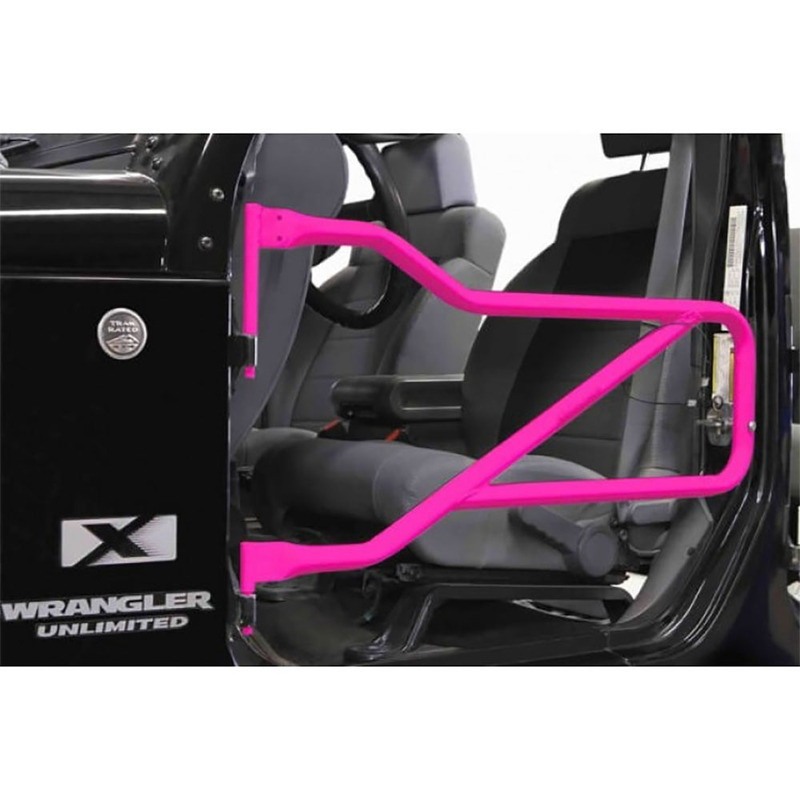 Feel free to browse this category for some of the coolest pink Jeep parts. 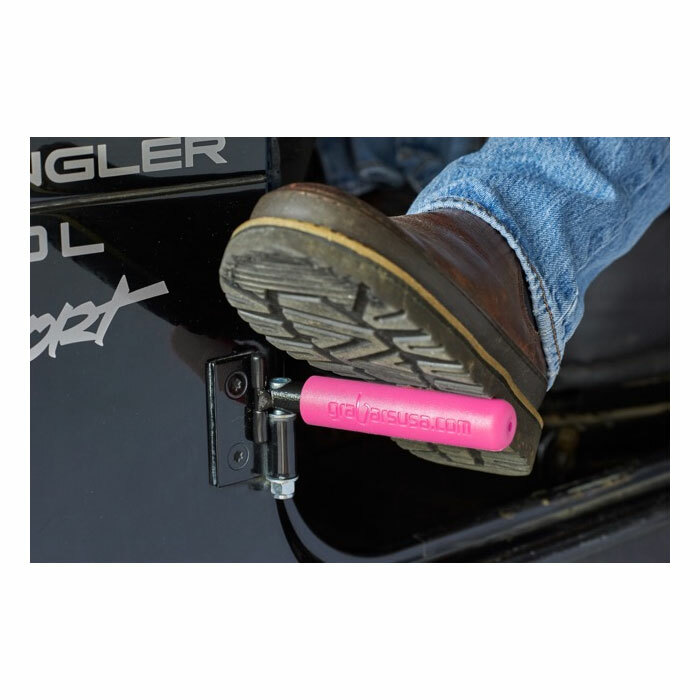 We offer free shipping on order $75+ and minimum 30-day money back guarantee on all items we sell, so that you can Shop with confidence!